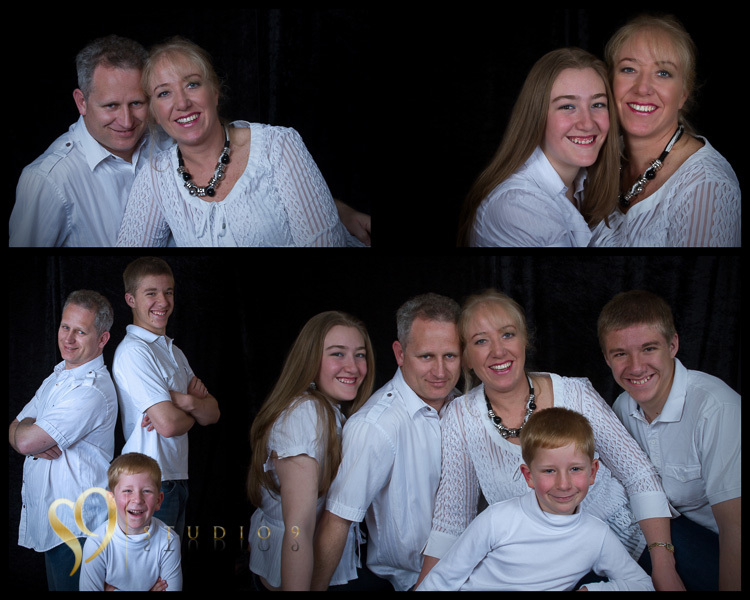 Unique family portraits and Childrens photography. 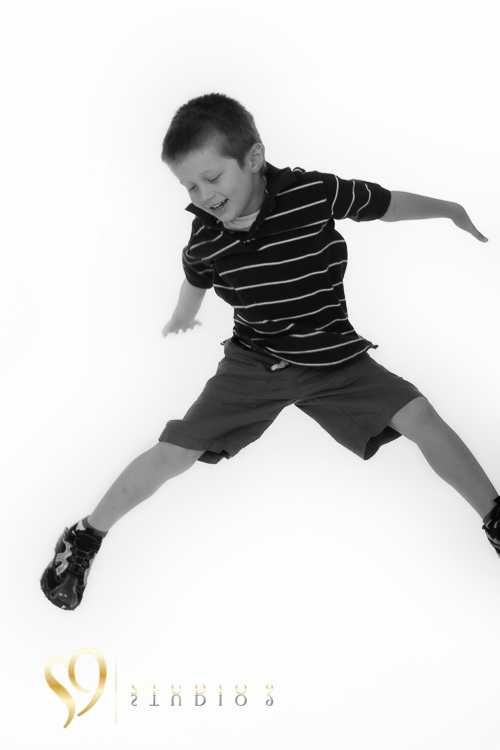 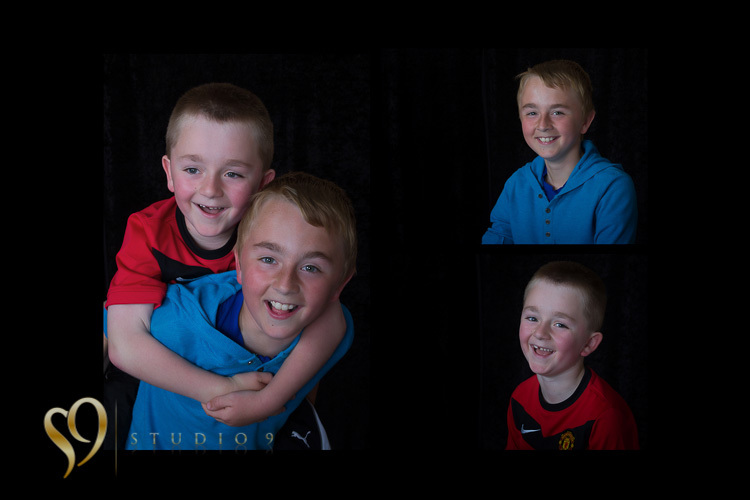 Whether you want a location or studio photo shoot, we’ll make your portraits fun, natural and fresh. 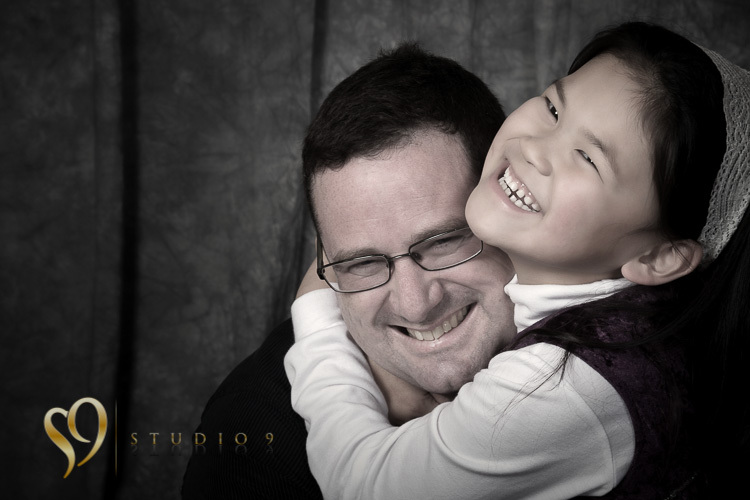 Our style, location and props will be tailored to reflect your family and the things that you love to do as a family. 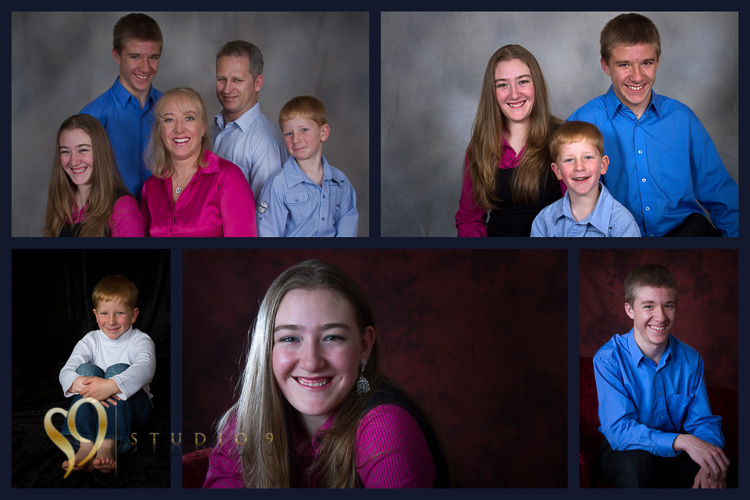 Contact us and lets get started on creating some unique family memories and amazing images. 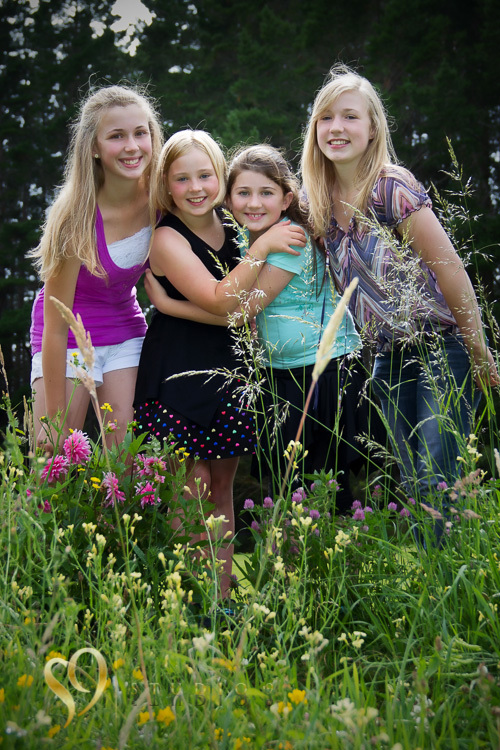 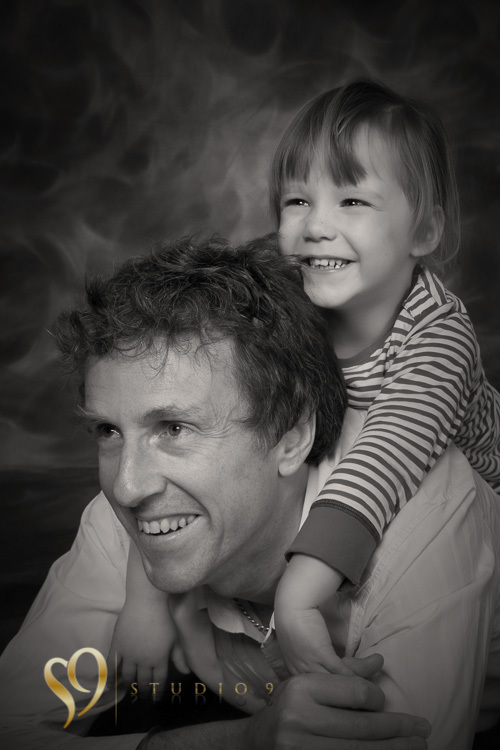 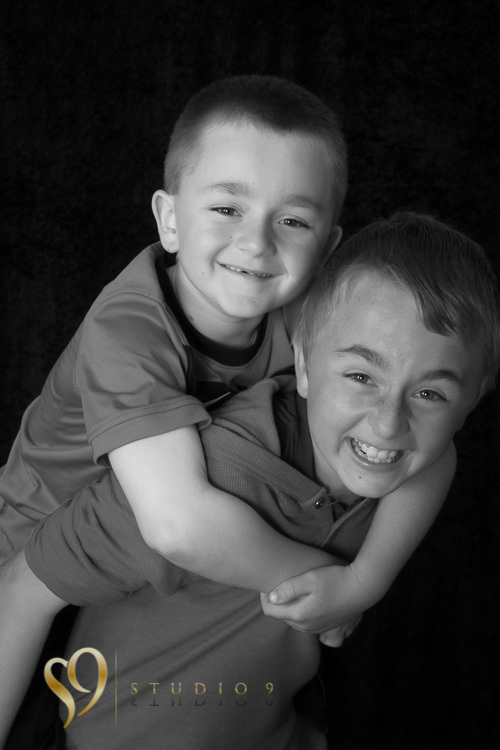 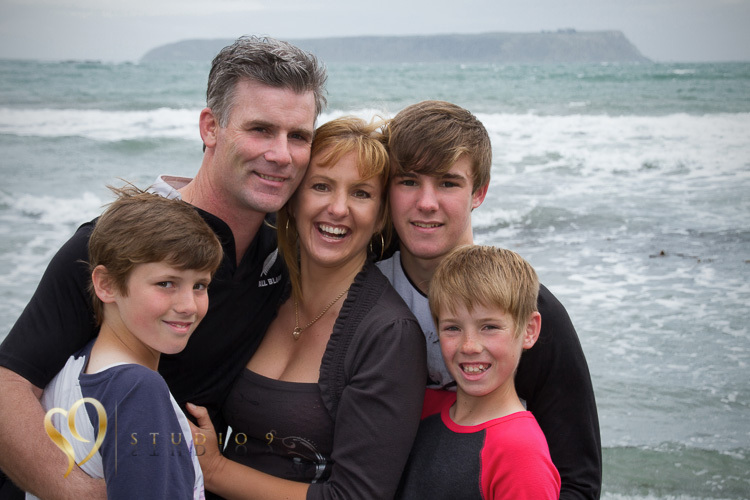 Amazing Wellington family portraits, relaxed location or studio photography of your children, relatives and whanau. 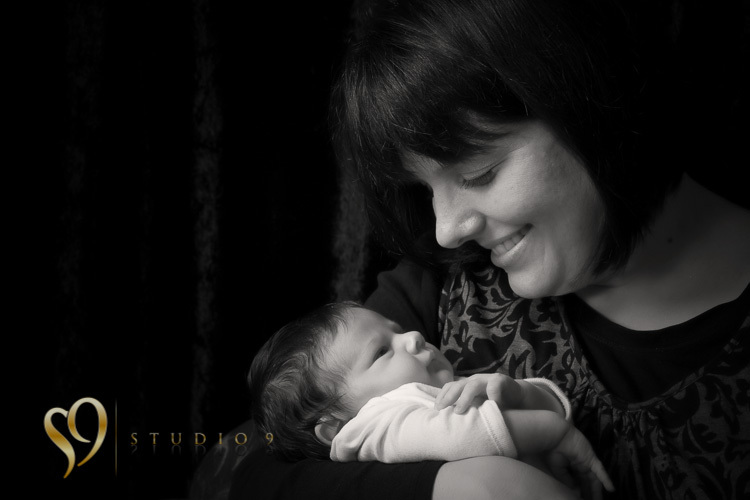 Studio 9 photography of Wellington.